For now, I will be enamoured with those who set the bar high enough to keep me reaching. This duder was living near langdale falls where Sara and I were practicing our break dance moves. 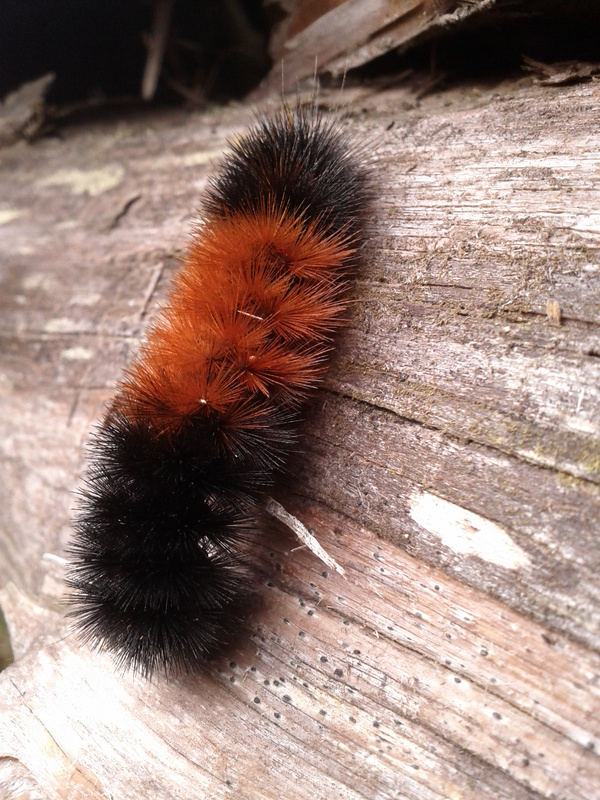 This entry was posted in Ramble and tagged caterpillar, hair. Bookmark the permalink.